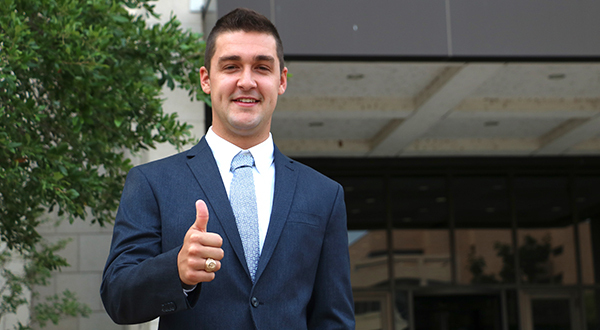 Conducting multiple undergraduate research projects gave Ethan Williams a better understanding of the meteorology field. Ocean currents, storm surge measurements and solar cookers might sound like odd topics for atmospheric sciences students to study, but for meteorology senior Ethan Williams, they have been a major part of his undergraduate journey. 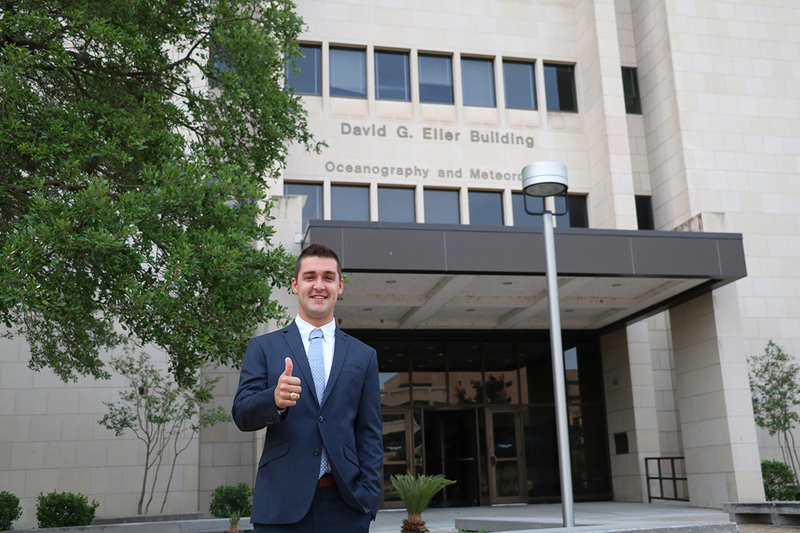 Ethan Williams ‘18 is from Tomball, Texas, and undergraduate research has been a highlight of his time in the Department of Atmospheric Sciences at Texas A&M University. As an undergraduate research assistant for Dr. Henry Potter, an assistant professor in the Department of Oceanography, he has conducted research on hurricanes and tropical cyclones. “Storm surge causes the greatest threat to life and property along the coast during a hurricane, and Ethan’s research provided valuable insight into the parameters that contribute most significantly to storm surges extent, potentially leading to improved prediction,” Potter said. Williams has also worked on green roof research projects with Dr. Don Conlee, a professor in the Department of Atmospheric Sciences and a few other undergraduates. With those undergraduate research experiences completed, Williams has now begun one on his own, with Potter’s advisement and the help of Conlee. In his current research project, Williams is measuring the effectiveness of solar cookers. 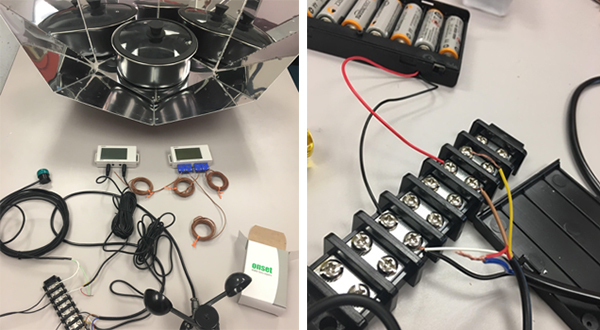 A solar cooker “absorbs sunlight, turns it into thermal energy, and then heats a target so you can boil water or cook food with it,” he explained. Potter said that Williams’ undergraduate research work resulted in both valuable science and beneficial hands-on experience for Williams. A solar cooker could help make boiling water and cooking easier, by simply using the sun. “These sorts of projects are great because they get students away from their computers and provide the opportunity for self-guided learning and problem solving,” Potter said. Williams agreed that all of his time spent conducting undergraduate research has taught him valuable lessons for the future. Williams graduates in December of this year and hopes to pursue a career with a private weather forecasting company or the National Weather Service.